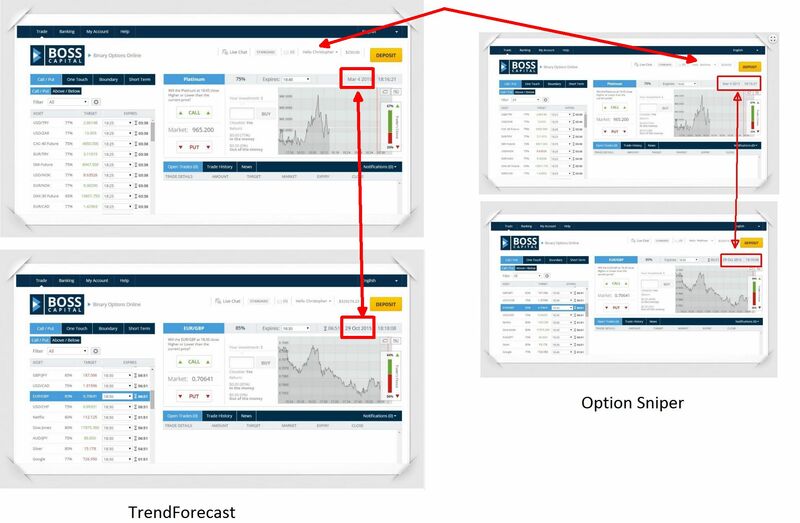 In this review we are going to prove that “TradeForecast” is a not so new binary options scam. It is presented by Chris Barlet. 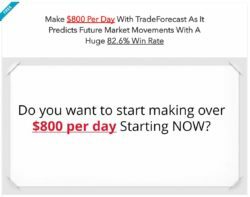 Barlet says that he can give you access to a binary options trading software that can make you $800 per day thanks to a 82.6% win rate. This is because the trading decisions are based on historical financial data. 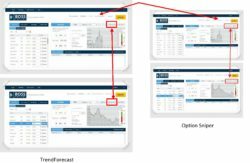 The software is called TradeForecast and now you can get it for free. When we first saw the Trade Forecast presentation we immediately knew that we have already seen it elsewhere under a different name. Indeed, the Option Sniper scam uses exactly the same video and materials, you can check our review. So TradeForecast is in fact just a recycled scam under a different name, but let’s see some proofs. In the video Barlet is showing some screenshots of his trading account that are supposed to prove that his system has great results. But these are the same screenshots as used with the previous scam, they just edited the name. And the same faking mistake is here too, the date format changed. Look at the picture on the right. To be sure that TradeForecast is the same scam, we had a look at the trading app. And yes, it is the same as used not only by Option Sniper, but by many binary options scams. This software is losing money, but they are using it over and over again, scammers just change colours and logos, look at the picture on the right. The basic lie of these scam is that everything is free. It’s not, because you cannot use their software until you open an account and deposit money with their broker, $250 at least. So you will be risking and losing your money since the first minute. Don’t do it. TrendForecast is proudly announcing that it has been verified by Judge Binary Options. Well, Judge Binary Options is a scam web site that promotes binary options scams through affiliate links. So they get paid for every new victim they send to scammers. They do that with many scams, not only with TrendForecast. 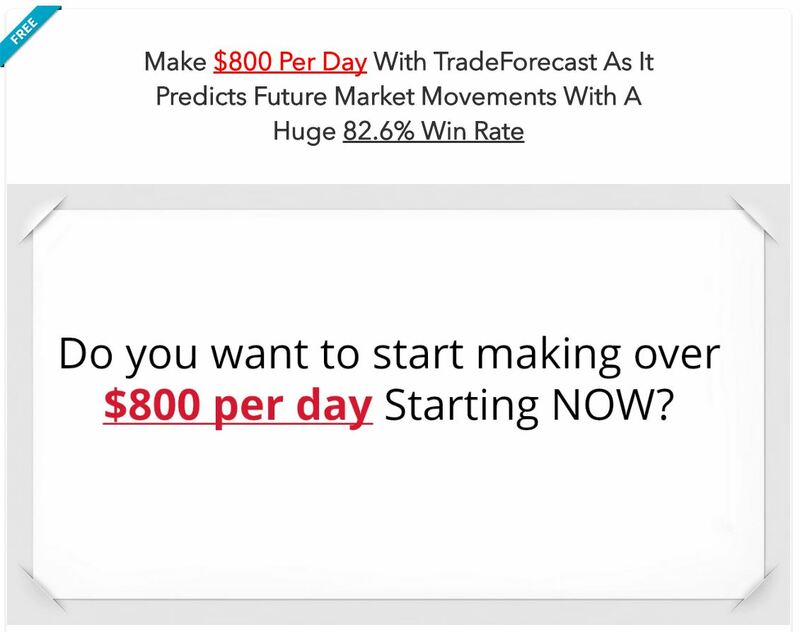 TrendForecast is a cloned binary options scam. Poor binary options, they are getting so abused by this network of scammers supported by fake review sites like Judge Binary Options. If you want to see real binary options trading in action, try a free demo account. There you will see what you have to learn in order to make real money in trading.